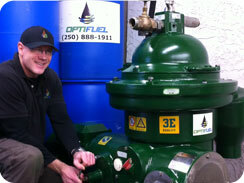 Optifuel is an innovative and rapidly growing company offering fuel polishing and tank cleaning services and specializing in fuel conditioning, treatment, filtration and Emission Control Technologies “Total Fuel System Management”. 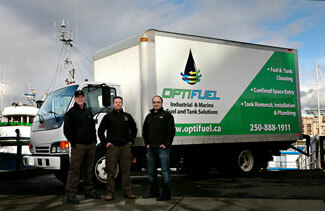 As the leading company offering this service in British Columbia, Optifuel has earned an excellent reputation for prompt, clean and professional service with an outstanding attention to detail. Our extensive inventory of specialized equipment and highly trained personnel allows us to work at a competitive cost while maintaining the highest level of standards and integrity with our customers, and respond in a timely manner. 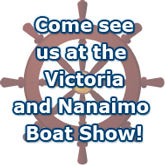 Optifuel headquarters and manufacturing facilities are based in Victoria BC with an extensive province-wide distribution network. Here at Optifuel, we have one foremost mission of developing and manufacturing environmentally supportive technologies, products and solutions that optimize fuel quality. In addition to this commitment, we pride ourselves by helping our customers lower the costs of operating & maintaining diesel powered equipment, improving combustion performance & reliability, while reducing harmful emissions. Storage of fuel in the tank for extended period of time is the main cause of contamination and will clog your engine filters, resulting ultimately in breakdown and damage of your engine. Also, partially clog filters will decrease the engine performance, cause engine smoke, carbon buildup and produce higher emissions. Optifuel can prevent and/or eliminate these problems by polishing the fuel in your tank and removing any contamination that leads to fungi growth in the bottom of the tank. 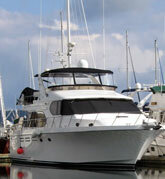 If your fuel has been stored or unused for a period of time, there is a strong likelyhood of contamination. 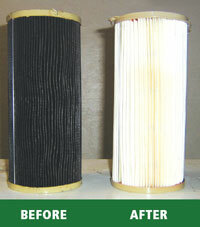 The ill effects for not cleaning your fuel tank can be disastrous and very expensive. Always ready to solve any related problems within specified timelines, we offer 100% transparent services. With a strong team of over 40 years of combined experience in the industry, you can be assured of innovative high quality solutions, products and engineering services and most importantly…peace of mind. Our commitment to you the client, remains paramount.